We have recently seen a growing trend of new townhouse builds also known as townhomes increasing in popularity. The trend of new townhouse builds would be from the real mentality of land ownership in this country and people liking the feeling of actually buying a piece of land, rather than space in the sky. Especially because townhouses offer better resale value. New townhouse builds are no longer like the outdated designs of the 1980’s, townhouses are larger, modern and include the features you expect in a new single dwelling home. 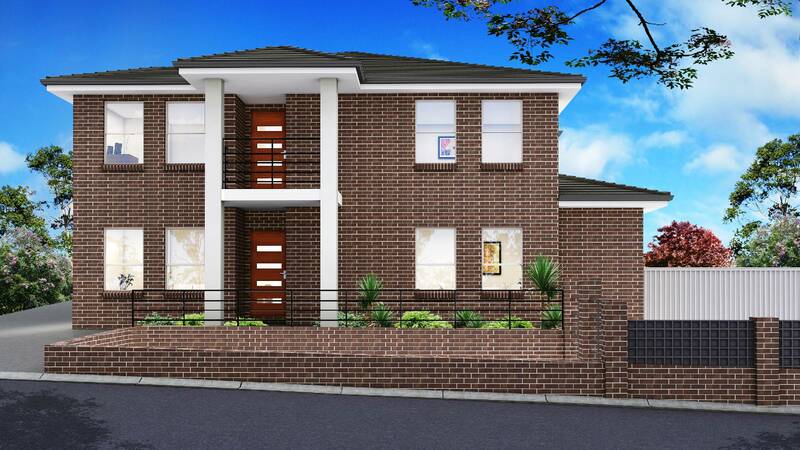 Townhouses are a great investment opportunity for property developers. Auswide are experienced in multi- residential dwelling builds of all styles and size from single level to two storey multi-unit. Our team will work with you to develop your project and maximise your investment. We share our extensive experience and knowledge to make it make it easy for you.